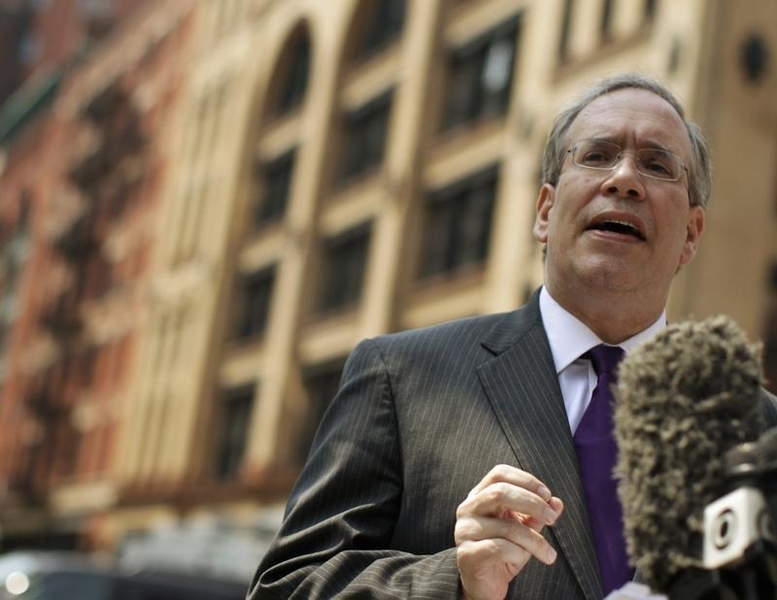 The city’s comptroller is upset by the fees its $160 bln of pension funds pay Wall Street. Active stock and bond managers end up essentially no better than index benchmarks. But it’s private equity and other off-market investments that seem to cost much more than they’re worth. New York City Comptroller Scott Stringer on April 9 released an analysis by Chief Investment Officer Scott Evans and the city’s Bureau of Asset Management showing that high fees and failures to hit performance objectives have cost New York’s $160 billion pension system some $2.5 billion in lost value over the past decade. Investment managers in public markets added marginal value compared with benchmark performance, after fees, the analysis suggests. Private market investments like private equity and real estate fell short of benchmark performance, after fees, by some $2.6 billion over 10 years.